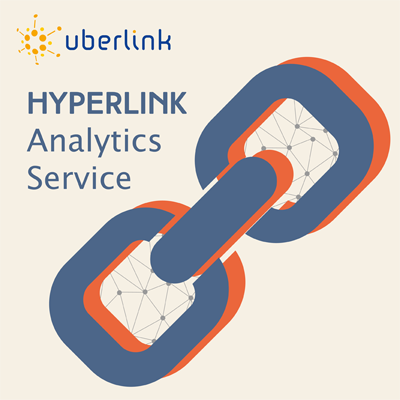 The Hyperlink Analytics Service provides users with the ability to conduct extra-large-scale web crawls which are infeasible (or impossible) using a standard VOSON subscription. The Service is a managed crawl—instead of you entering your seed sites and creating the crawl parameters, we take on the responsibility of managing a network which may have many hundreds or thousands of seed sites, using both our proprietary web-crawling solution and inlink data provided by . We create the associated network datasets from the results of the crawl, and deliver them to you in your VOSON account or as a set of network data files. With the Hyperlink Analytics Service! Provide us with the estimated number of seed sites you're considering for your crawl. We provide you with a quote for that number of seed sites. Once a quote has been accepted and invoiced, provide us with the list of seed sites for the crawl. You won't need to use VOSON to run your crawl--we manage that for you. We provide two crawl iterations, one month apart. In between crawl iterations, add or remove seed sites (up to your quoted number). Crawl results can be delivered to your existing VOSON account, or provided in GraphML, a standard network analytics file format. Crawl databases are in the same VOSON format you already use. No VOSON account? No problem! If you don't have a VOSON account, no worries—one will be created for you.